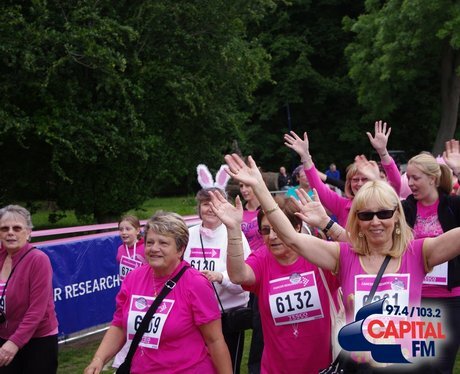 Did you take part in Race For Life in Cardiff? Kam and Matt hosted stage and the Street Stars took your pics! See them here..